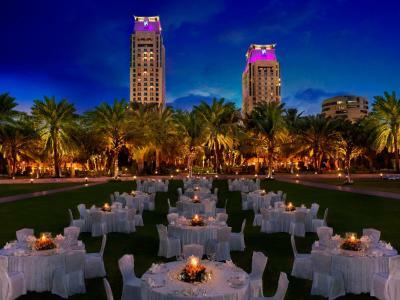 Lock in a great price for Habtoor Grand Resort, Autograph Collection – rated 8.5 by recent guests! The rooms are really clean, and the staff was really helpful. Actually we arrived at 6 am, and we've got a room @ 8 am already! So this was extremely fast. The buffet breakfast was plenty with choices and really delicious. Also there was a option for Thursday stake menu at the Grand Grill, which was awesome. and the portion was H-U-G-E! Éric and Mahendra at the Breakfast restaurant by the pool provided excellent service. Super facilities, various options to eat each evening were excellent. Staff very polite and helpful. Great sized rooms. The staff were amazing & made our stay extra special for my friends birthday!! Breakfast was excellent!! A good range & very yummy! Food , pool , beach , drinks , facilities , friendly staff , location wow , clean rooms , amazing activities , spa , gym , saloon .. everything was so perfect . Clean rooms, service and requests handled fast and efficiently. 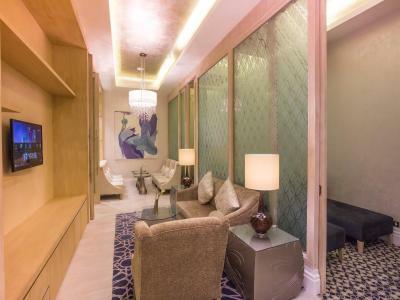 I came exclusively to do a review on the hotel and was extremely impressed by friendliness and professionalism of the staff and the beautiful decor of the room. I was given a free upgrade and our room was amazing with great views of the resort and beach, also we could see JBR beaches and the wheel and even Atlantis! We are currently looking for a place to stay Christmas evening as a family so if you can offer a good package rate for us we would love to stay again. You can reach me on 0557280034. I would love to do a Christmas Day review. Please take a look at blondeleonereviews on Instagram to see the review I’m putting on today of our stay. Many thanks and Merry Christmas! 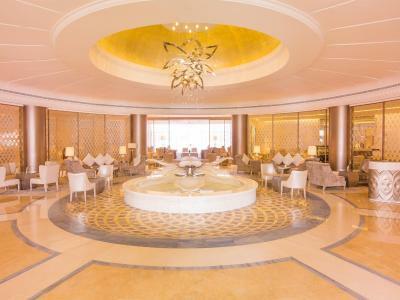 Habtoor Grand Resort, Autograph Collection This rating is a reflection of how the property compares to the industry standard when it comes to price, facilities and services available. It's based on a self-evaluation by the property. Use this rating to help choose your stay! 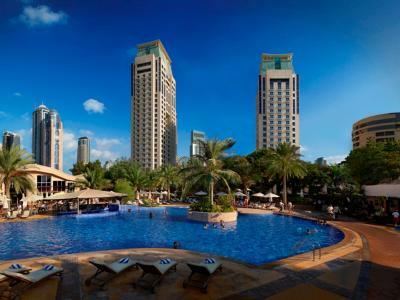 One of our top picks in Dubai.Located on Dubai’s famous Jumeirah Beach and adjacent to the Dubai Marina, the 5-star resort features three pools, including kid's pool with water slides and a variety of indoor and alfresco dining outlets. 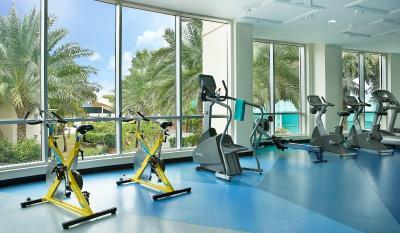 It also offers a fitness center (only valid for 16 yo). 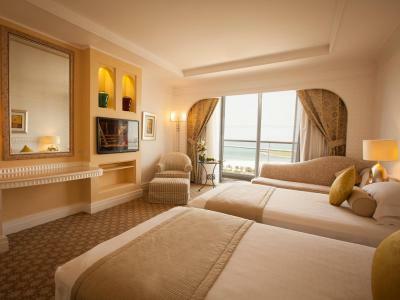 All the spacious guest rooms and suites of the resort are either sea-facing or overlooking the landscaped gardens. 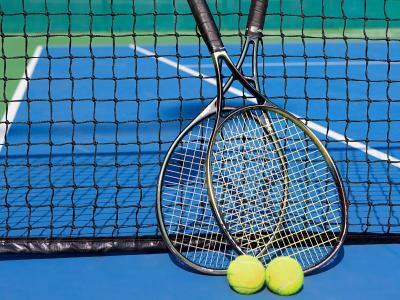 The guests rooms and suites are equipped with a flat-screen TV featuring satellite channels. 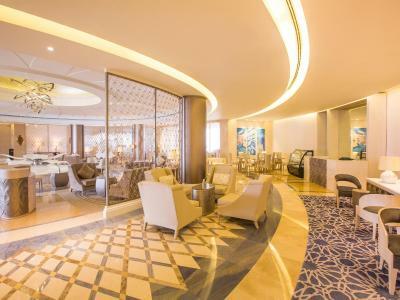 Habtoor Grand Resort, Autograph Collection, A Marriott Luxury & Lifestyle Hotel has 14 themed bars and restaurants serving cuisine from around the world, such as Lebanese, English, Italian, Thai and Tapas and Grill dishes. 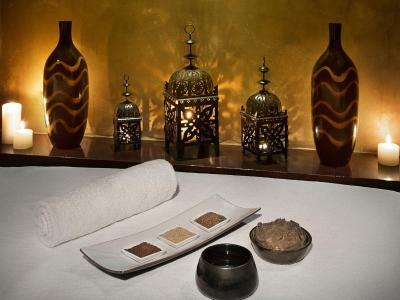 Guests can enjoy 30 different relaxing facial and body treatments at the Elixir Spa. 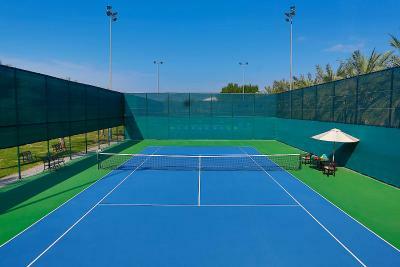 The resort also has 4 tennis courts, 2 squash courts, 2 racquetballs courts and a kids’ club. Mall of the Emirates, is only a 10-minute drive away. Dubai international Airport is a 30 minute drive away. Free private parking is available on site. 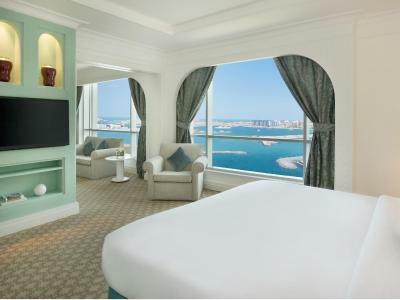 When would you like to stay at Habtoor Grand Resort, Autograph Collection? This air-conditioned 40 square yard Ocean front room offers either a king sized bed or two double beds. The room features a satellite flat screen TV, seating area and a work desk. The bathroom offer a bathtub and a separate shower and complimentary toiletries. - Club lounge access with breakfast and complimentary food/drinks. 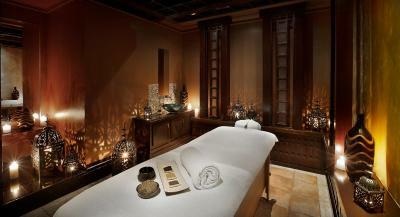 - Private check in and check out facilities. - Complimentary internet in-room and in the lounge. - Complimentary use of the meeting room. - Complimentary airport transfers in a private car. This air-conditioned 65 square yard Club Suite With Partial Sea View features a separate living room with satellite flat screen TV, seating area and a work desk. The bathroom offer a bathtub and a separate shower and complimentary toiletries. This air-conditioned 40 square yard Tower room offers either a king sized bed or two twin beds and partial sea view. The room features a satellite flat screen TV, seating area and a work desk. The bathroom offer a bathtub and a separate shower and complimentary toiletries. This air-conditioned 35 square yard Deluxe Tower room offers either a king sized bed or two twin beds and garden view. The room features a satellite flat screen TV, seating area and a work desk. 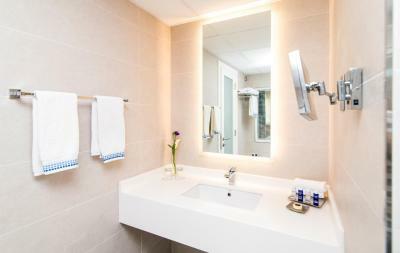 The bathroom offer a bathtub and a separate shower and complimentary toiletries. This air-conditioned 35 square yard Resort room offers either a king sized bed or two twin beds. The room features a satellite flat screen TV, seating area and a work desk. 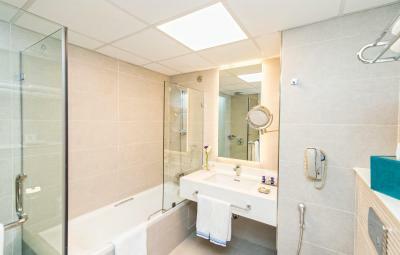 The bathroom offer a bathtub and a separate shower and complimentary toiletries. 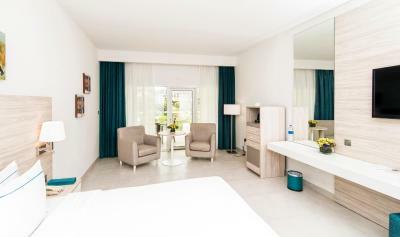 This air-conditioned 50 square yard family room offers a king sized bed and partial sea view. The room features a satellite flat screen TV, seating area and a work desk. The bathroom offer a bathtub and a separate shower and complimentary toiletries. This room can accommodate 2 adults and 2 children. This air-conditioned 40 square yard Tower room offers either a king sized bed or two twin beds and sea view. The room features a satellite flat screen TV, seating area and a work desk. The bathroom offer a bathtub and a separate shower and complimentary toiletries. This air-conditioned 65 square yard Tower Family Suite with Partial Sea View features a separate living room with satellite flat screen TV, seating area and a work desk. The bathroom offer a bathtub and a separate shower and complimentary toiletries. 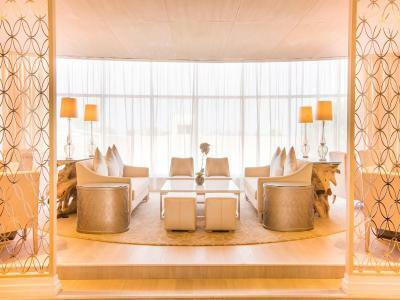 With 446 rooms and suites, Habtoor Grand Resort, Autograph Collection offers some of the best 5 star accommodation Dubai has to offer in an unrivaled setting. House Rules Habtoor Grand Resort, Autograph Collection takes special requests – add in the next step! 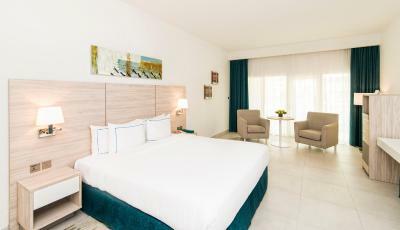 One older child or adult is charged AED 200 per person per night in an extra bed. Habtoor Grand Resort, Autograph Collection accepts these cards and reserves the right to temporarily hold an amount prior to arrival. 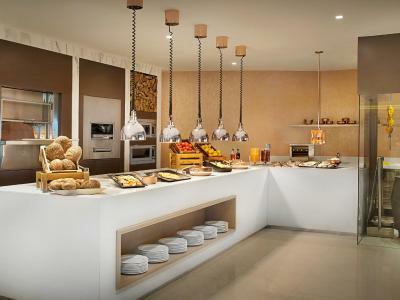 Please note that for the half board rate, the guest can avail breakfast and lunch or breakfast and dinner. The hotel was fantastic. The staff were very efficient and made the stay thoroughly enjoyable. Facilities are first class. We hope to visit again next year. The joins in the slides need upgrading. They are uncomfortable and hurt. We have stayed here multiple times and we love the hotel. 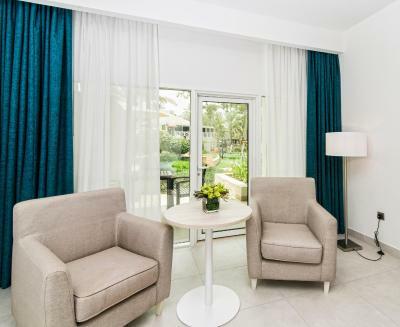 Fantastic value for the location and all the ameneties the hotel provides. Great breakfast, our kids love the pool/slides...and we always enjoy the beach area too. The worse 5 stars hotel we have never stayed! Please be awarded that this shouldn’t be considered a 5 starts hotel. The rooms are smelly,( we had to change 3 times due to this issue) needs a huge renovation. And the worse part is that you can’t sleep there as there are many night clubs around that close really late and the hotel is not sound isolated. We had one of the worse night of our lifes. When we came late in the night they had to changed our room again because of an electric issue in our tower, but they just send us to an ever more noisy room. Never again. Speciall thanks to Viktor, he is the only one that has a nice attitude when helping to Move from one room to other.